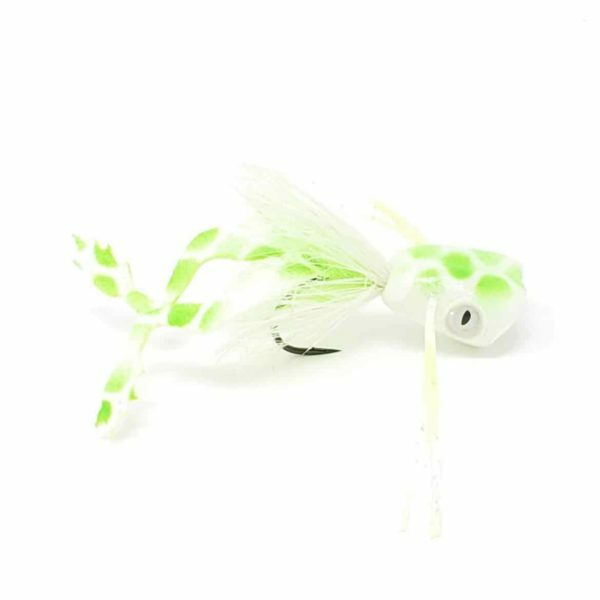 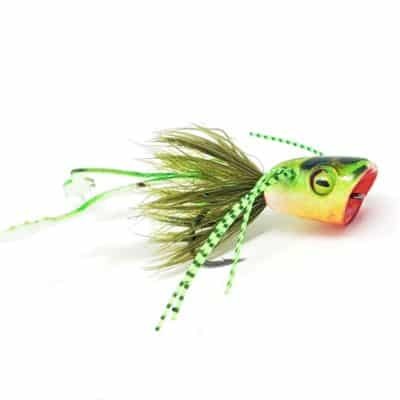 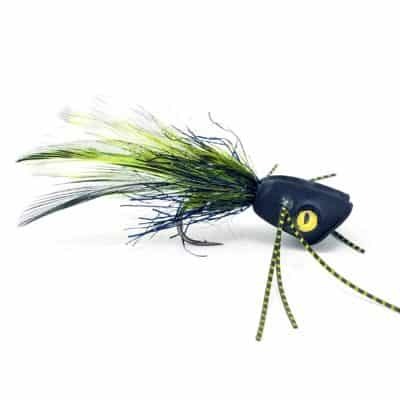 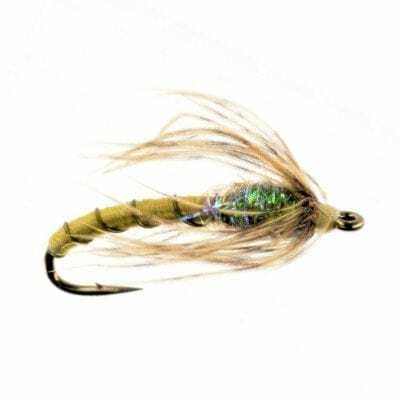 An unsinkable bass popper fly assortment for predator-rich streams, rivers, lakes, and ponds. Topwater bass fly fishing is exhilarating throughout the Summer months. 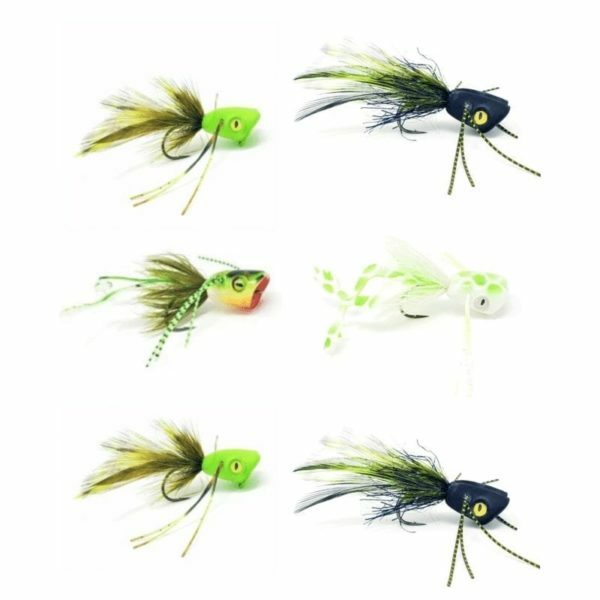 This bass fly assortment kit features 6 foam bass flies designed and tied by Daniel Podobed (Size #2 ).